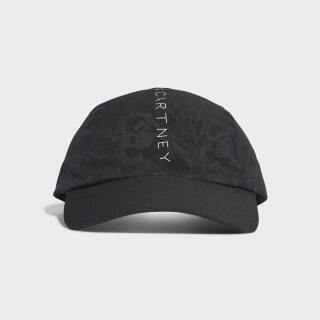 A running cap with laser-cut sides and Stella's signature florals. An adidas collaborator since 2005, Stella McCartney shares her sophisticated eye for detail in this latest collection. Designed for outdoor training and running, this hat comes with laser-cut side panels for breathable comfort. 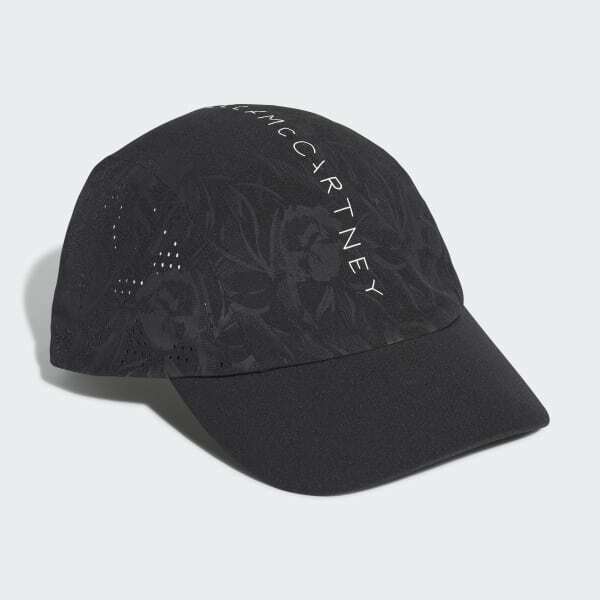 Stella's seasonal floral pattern adds a feminine flourish, and the reflective logo gives a light-catching flash.